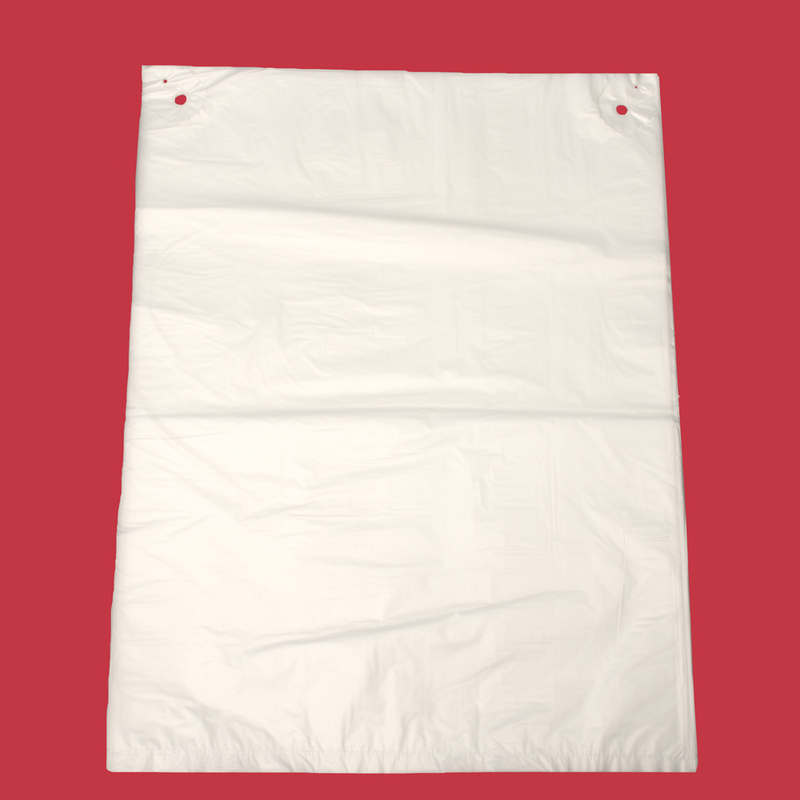 Our selection of High Density Clear Polythene Block-Headed Bags are particularly used for the packaging of fish, poultry and meat. They come in 2 different sizes of different thicknesses. 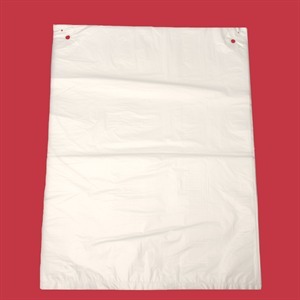 The bags are made up of strong High Density Polythene Block Headed, not loose. Commonly used for food packaging New Bulk Buy packs of 1,000 or more bags for even bigger discounts!